The Amalfi Side Table works again and again. Its height gives it stature and it always works well in twos.They are great hotel pieces as well as suiting a domestic situation. 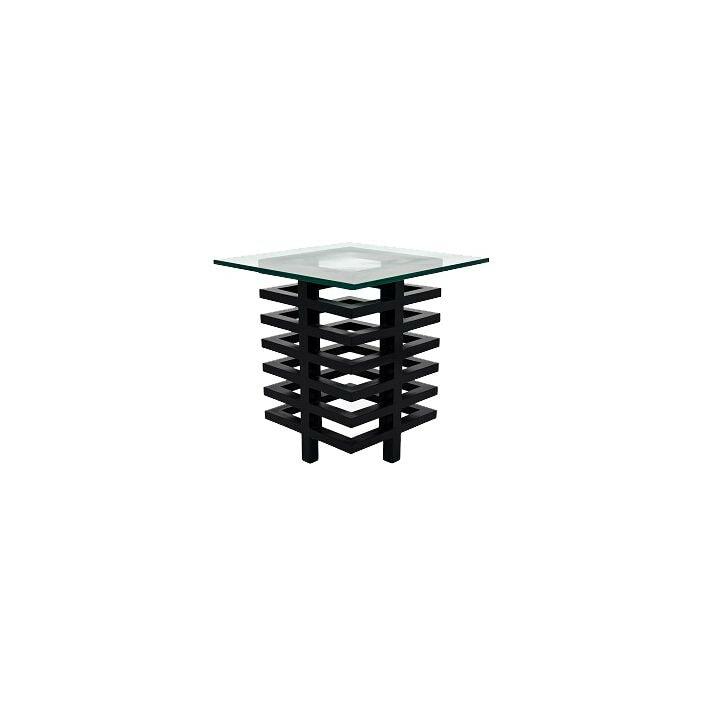 Sure to add a touch of style in your home, this glass table will impress across generations.